THE PROPERTY INCLUDES TWO SEPARATES RESIDENTIAL HOUSES, EACH HAS 2 BEDROOM, LIVING ROOM, KITCHEN CENTRAL AIR AND HEAT . AND SEPARATE YARD. THE HOUSES ARE LOCATED NEAR MCCONNEL AFF, SPIRIT AREO SYSTEMS. BANK. 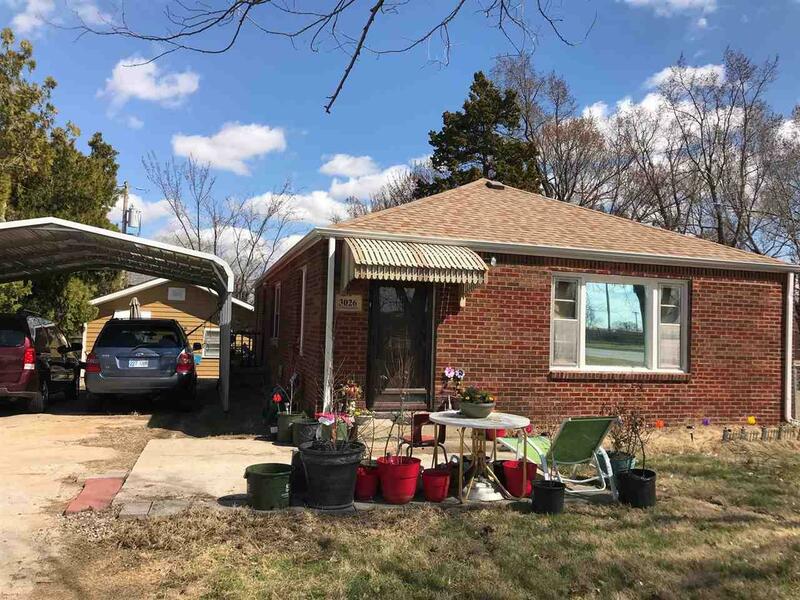 Listing information © 2019 South Central Kansas Multiple Listing Service, Inc. Listing provided courtesy of Standard Realty Co..